The pressures of modern business are leading organisations to make a fundamental change to the technology architecture that underpins their operations. Changing market conditions, rapidly-emerging new competitors and rising customer expectations are forcing organisations to become more flexible and adaptive. In comes the multiple cloud model. Read our deep dive whitepaper to learn how progressive organisations are developing new architectures that better leverage the economics and performance of cloud computing by bringing disparate clouds together into the one operating environment, welcome to the multi-cloud era. WANT TO LEARN MORE ABOUT WHAT MULTI-CLOUD MEANS FOR YOUR BUSINESS? Welcome to the Multi-cloud Era Whitepaper now available. Fill in your details to receive your copy. Part 1Multi-cloud should solve problems, not create more Part 2Is the cloud the crucial component to Multi-Cloud? According to IDC, by 2020 over 90 per cent of enterprises will use multi-cloud solutions, shifting workloads from their corporate IT environment between multiple cloud providers. With 85% of IT and business decision-makers sighting cloud as a critical component of their transformation journey, cloud computing is predicted to increase threefold with the global cloud market expected to grow to $411 billion by 2020. It has been said that we will look back at the year of 2018 and recognise the significant influence of the hybrid Multi-Cloud trend that enabled businesses to successfully start their digital transformation journey, as cloud readiness starts to feature predominantly in every organisations agendas. In order to support and accelerate their cloud strategies, organisations are rapidly shifting more workloads to a Multi-Cloud environment, priming their organisations to take advantage of the various cloud services offerings from different vendors such as AWS, Microsoft, Google, IBM, Oracle and Alibaba. 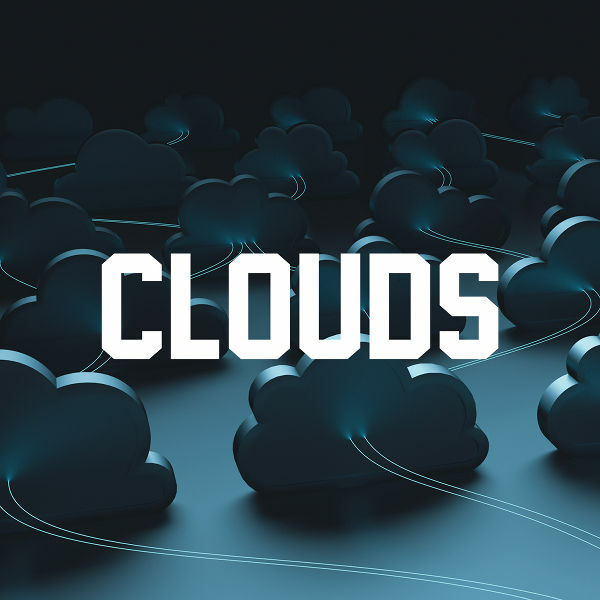 However, the rapid shift to Multi-Cloud drives great changes for businesses, as it continues to transform the logical balance of their networks, creating additional complexities and challenges they are forced to navigate. As organisations consume and rapidly deploy additional cloud services, they fundamentally change the architecture of their corporate network. The more clouds they connect to increases the amount of data that needs to travel back and forth over the wide area network, which in turn effects the overall efficiency and performance of the network. IT outages cost large enterprises an average of $60 million a year. With business becoming increasingly reliant on being connected, connectivity has become the cornerstone of every IT strategy. In today’s digital world, organisations cannot afford to be “offline.” In order to thrive and maintain a competitive edge, driving innovation, improving efficiencies and enhancing the customer experience is crucial. The solution is to change the logical architecture of the enterprise network by moving the corporate network closer to where their clouds, carriers and other service providers live – the hyperscale data centre. Re-archictecting the network design and optimising it to recognise the true value of a hybrid Multi-Cloud deployment will be a critical consideration for customers. Moving the corporate network and colocating in a hyperscale data centre where their clouds live removes the need for large data sets traveling back and forth over the wide area network, reducing the latency and intercap challenges organisations are faced with. By allowing network traffic to move at light speed between the different applications and the corporate control centre from one central location, organisations significantly improve the overall performance and efficiency of their network, helping to reduce unnecesarry costs and drastically improve the employee and customer experience. 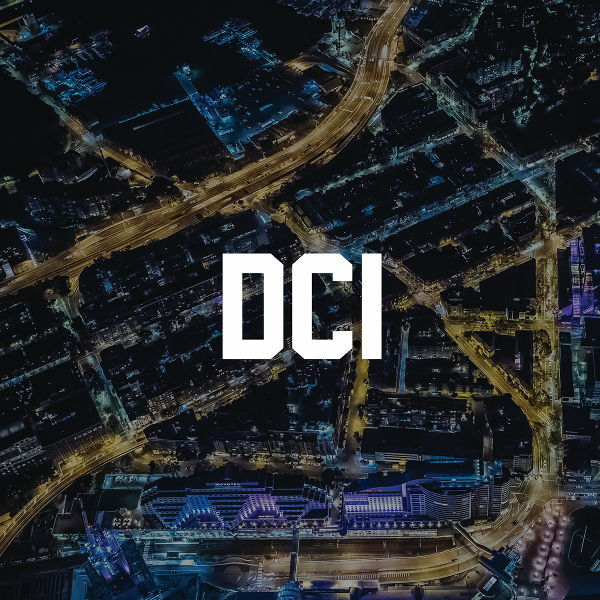 If you are interested in learning more, or if you are interested in the cloud interconnect options available across all NEXTDC data centres, get in touch we we will help you with the option best suited to your business. Access the multitude of cloud providers and platforms that underpin your Multi-Cloud strategy. Connect directly between same city NEXTDC data centres, creating one virtual data centre. 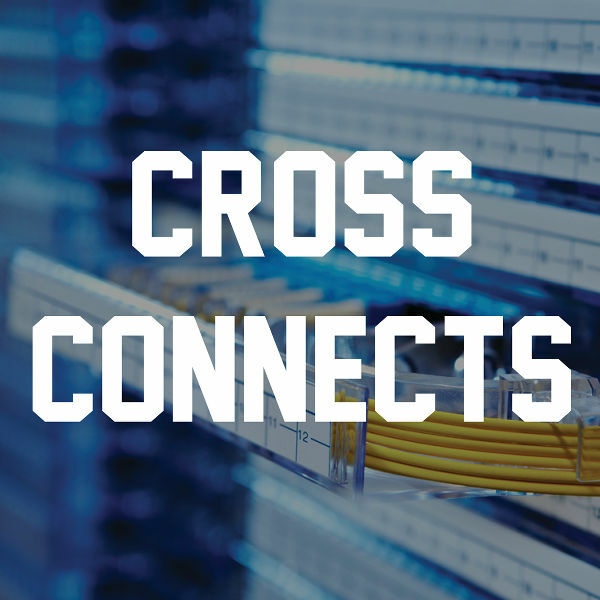 Connect inside any NEXTDC data centre via high performance, reliable, low latency physical connections. 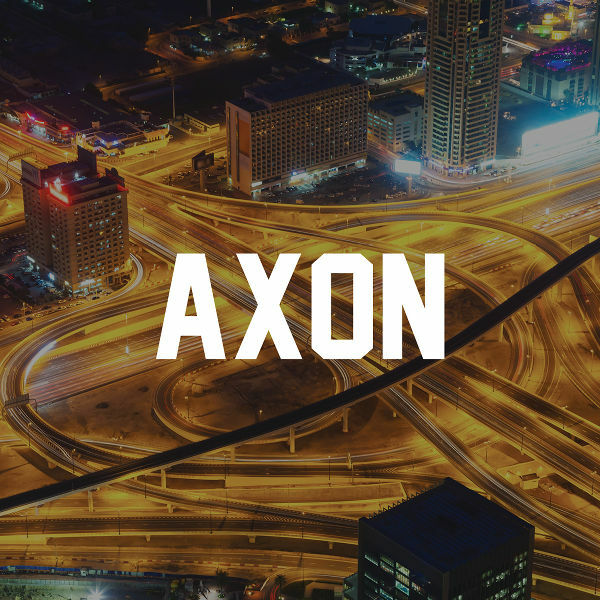 High-speed ethernet connections, allowing fast and secure access on demand to any number of services across all our locations.